.22lr Open Event Still On! 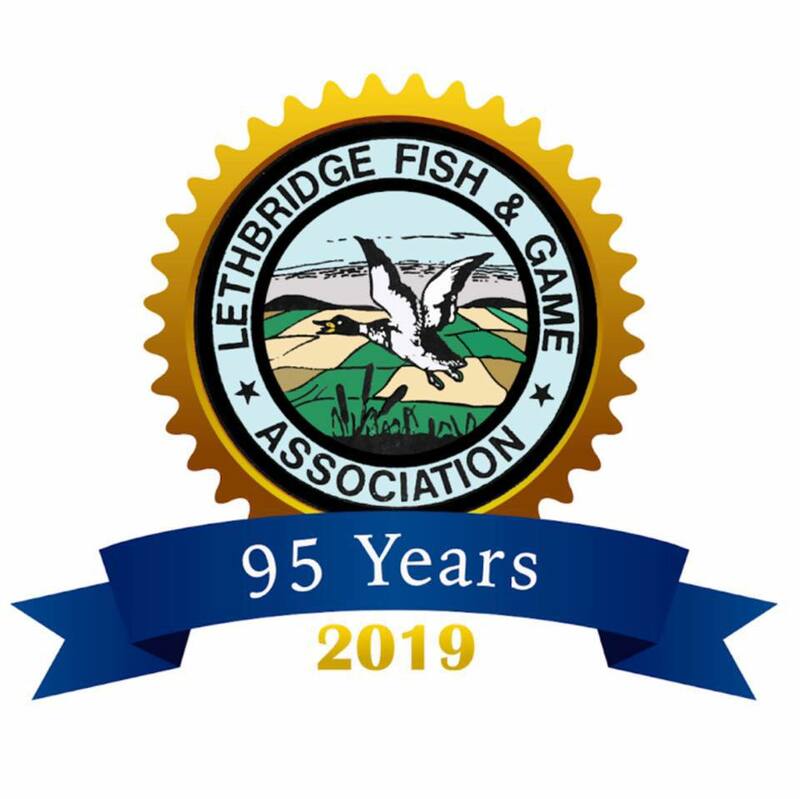 LFGA Annual Trophy Night and Wild Game Supper – Tomorrow -February 09, 2019! THIS Sat. Feb. 09th –Coast Lethbridge Hotel Drinks: 6:00 – Program starts at 7:00pm Adults $50.00 Youth 12 and under $25.00 For more information contact Jonn at krbrflrs@shaw.ca If you are interested in lending a helping hand, please let Jonn know. Open to Non-Members and Members. Range #2 LFGA Shooting Sports Facility. There will be qualified volunteers on hand that are knowledgeable in minor scope and trigger repairs, the cleaning process, and getting your shots on target! The Volunteers of the LFGA provide this program free of charge as a public safety service. An accurate rifle provides a safer tool for target shooting and ethical hunting.